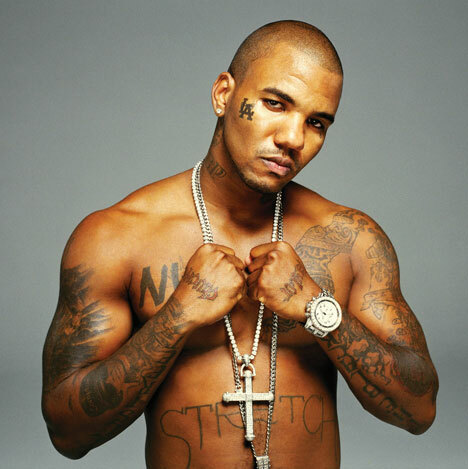 GOSSIP: @thegame signs to Cash Money Records! The Game has officially joined the YMCMB family with the likes of Nicki Minaj, Drake and Lil Wayne as his label mates! 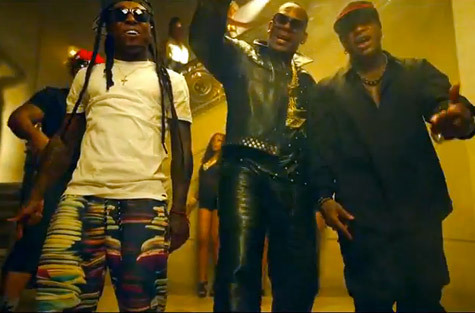 Fresh off of the self titled album, the Young Money and Cash Money supergroup is back once more with a new video that features R. Kelly himself! You need a passport to walk in his garage? Lets check this out! 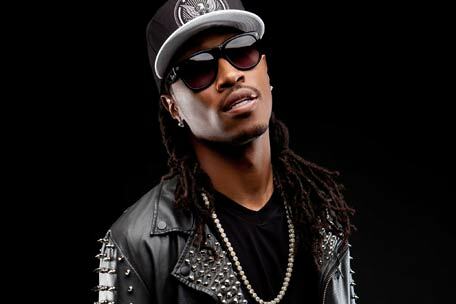 Take a listen to the new remix of Future’s popular track ‘Karate Chop‘ which has this time been given a ‘Richmix‘ remix featuring Rick Ross, French Montana and Birdman! 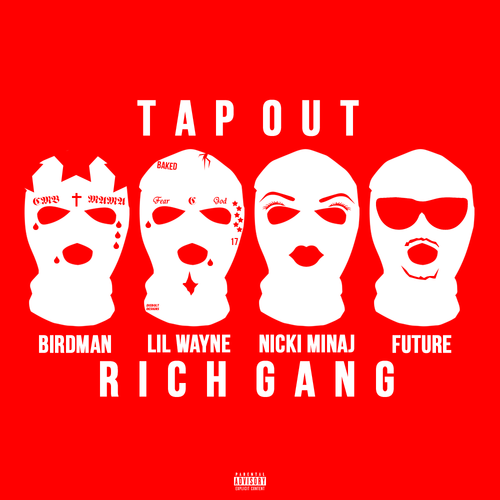 Featuring the likes of Lil Wayne, Future, Birdman, Mack Maine and Nicki Minaj the crew of YMCMB MC’s have released the video for single Tapout. Nicki Minaj’s hotly anticipated video for single ‘High School’ featuring Lil Wayne, from the album ‘Pink Friday: Roman Reloaded the Re-Up’ has finally been released! 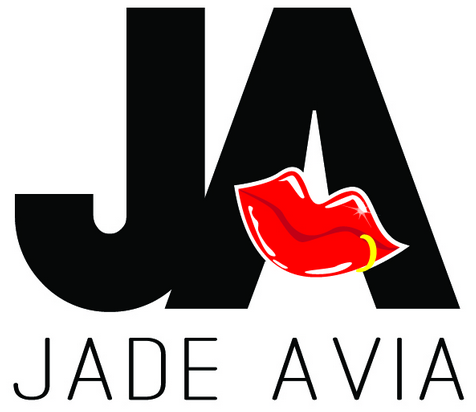 The video sees the pair getting saucy and steamy between the sheets, as well as some poolside scenes of a bikini-clad Nicki Minaj showing off her impressive booty! Jade has told us to watch this video closely-you may even see a little nip slip from those juicy little jumping jacks of Nicki’s! Check the video out below! Ace Hood teams up with Trey Songz for this video and watch out for cameo’s from Busta, Fat Joe, Meek Mill, Birman, and DJ Khaled at the end. Ace Hood is going to be releasing a new album early next year. Look out for the dress the love interest wears coming out of her flat, I love it and I love her natural hair look, this hair is defo the look for this season! Looks like Ace loves it too.